Phoenix, Arizona is one the largest and most diverse cities in the country. As a long established city with prominent Spanish and Western cultural influences, Phoenix is home to a variety of historic churches and temples, many of which are nearing the age where stained glass restoration is vital for their preservation. Stained glass windows are one of the most eye catching and attractive features of a church. As a historic structure, they tie the past and present together, and serve as a reminder of the church’s humble beginnings. With church stained glass restoration, Phoenix religious bodies can preserve the beautiful stained glass windows in their temple, chapel, or cathedral so that they can continued to be enjoyed by members of the congregation and the greater community. This is a service that our company is proud to offer to religious groups and denominations of all types. 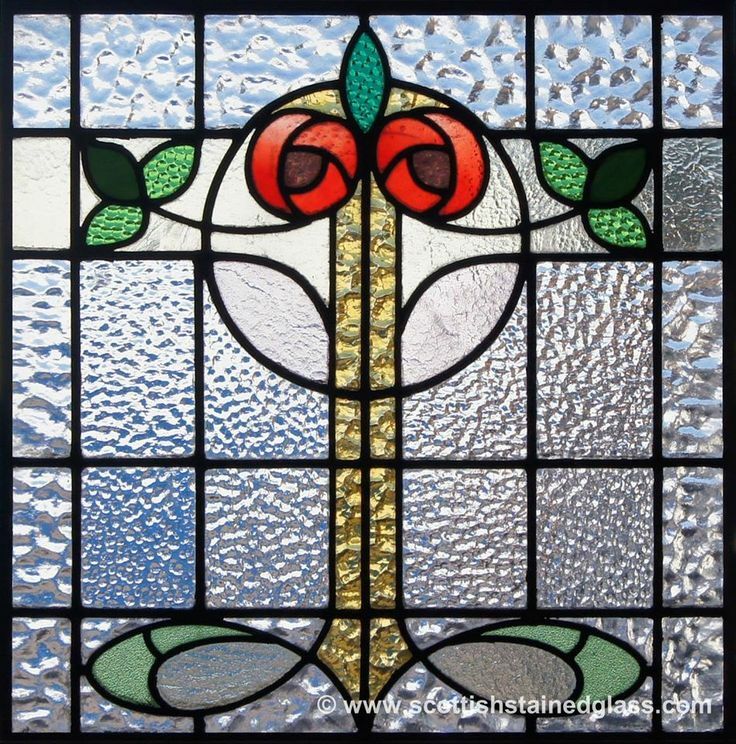 We work with dedication, care, and precision, exercising our extensive knowledge of stained glass as an art form, to restore stained glass windows that have been damaged by weather, vandalism, or the passage of time. If you belong to a church in Phoenix, Tempe, Scottsdale, Gilbert, Chandler, or Mesa that’s in need of stained glass repair or restoration, then we would love to hear from you.  Churches located in the Valley of the Sun are subjected to unique conditions that can cause the degradation of stained glass. Extreme heat, monsoons, and dust storms can take a toll on the structural integrity of stained glass and eventually cause it to become distorted or weakened. Stained glass restoration provides Phoenix temples, churches, and cathedrals with a way to rejuvenate the life of their beloved stained glass and preserve it for future generations. If you’ve noticed that your stained glass windows look a little different than usual, then it could be time for them to be cleaned and restored. Signs that indicate that stained glass needs maintenance include bulging glass, convex pieces, cracks, lightened leading, and steel bar detachment. These are all signs that our team looks for when we visit a church for an onsite consultation, which is the first step in our process. This consultation visit is crucial because it allows us to gain an accurate understanding of your situation so we can develop a plan for the repairs that need to be made. Once we’ve completed the visual inspection, we’ll draft a proposal that outlines all of the necessary work that needs to be completed as well as how we plan to accomplish it. This proposal will also include a timeline and estimated pricing. After your church board grants us an official approval, we’ll proceed with the repairs, starting first with the work that can be done on site. Sometimes, we are able to complete all the necessary cleaning and maintenance without removing the stained glass, but this of course depends entirely on the situation. If off-site restoration is deemed necessary, we will carefully remove the stained glass and bring it back to our studio. To do this, we take out the nails or screws, chisel away the putty holding it in its position, and then remove the window from its frame. Then, the stained glass is brought to our workshop where it’s photographed and afterwards placed in a bath of cleaning solution for up to two weeks. Soaking the stained glass helps to dissolve the cement holding it together so it can be easily taken apart. Piece by piece, the entire window is laid out in its original pattern. Severely damaged pieces of glass are replaced with new ones. If the glass is painted, we will recreate the pieces using our in-house kiln. The old leading is discarded and new leading that has been custom made to match the original is used to assemble the window back together. Thin cement is forced through the gaps for extra adhesion and steel bars are added for support. After all of this, the stained glass is cleaned and polished and allowed to set. Finally, the stained glass is ready to be returned back to your church. This is the final step in church stained glass restoration. 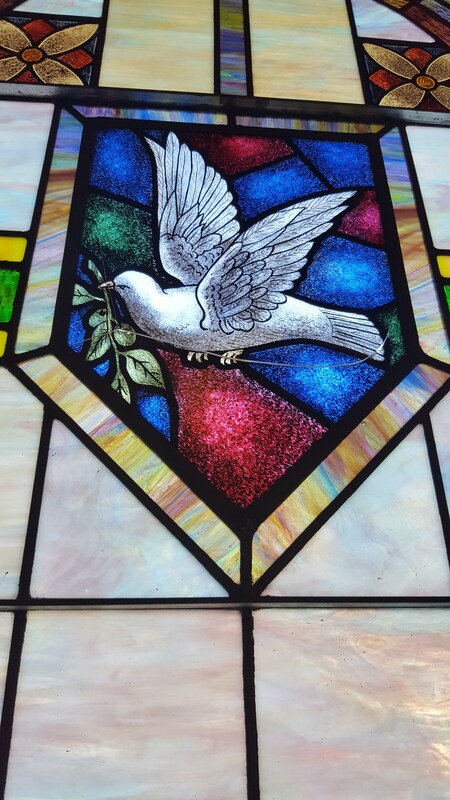 Our Phoenix team will arrive at your location, install the stained glass, and secure it in place. We may also install a piece of low-e safety glass on the exterior so that just in case something unexpected occurs, the stained glass will be protected. Now, you can step back and admire the beauty of your church’s most prized possession – its stunning stained glass windows. In addition to restoration, we also provide stained glass repair for minor fixes. If your stained glass has suffered damage from a dust storm, accident, or other unfortunate incident, we may be able to repair it onsite and help you save time and resources. 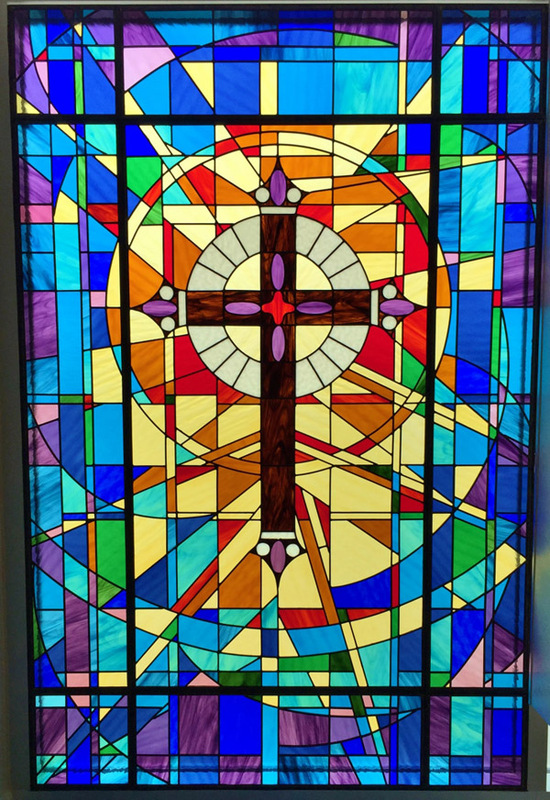 To learn more about our stained glass repair services in Phoenix, please contact our team. 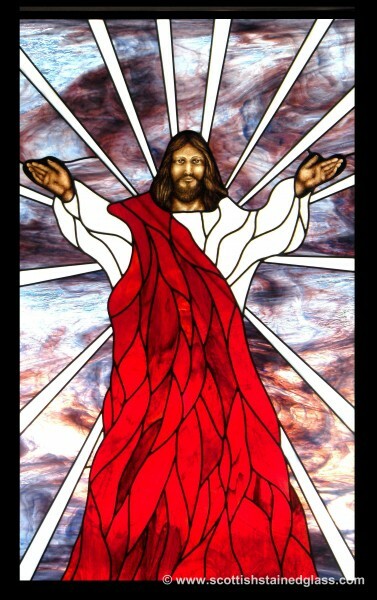 Church Stained Glass Restoration is your trusted source for Phoenix stained glass repair and restoration. Contact our office today to schedule a consultation and begin creating a plan for restoring your church’s treasured stained glass windows.